This Is Not Just An Event. This Is The Celebration Of A Lifetime. 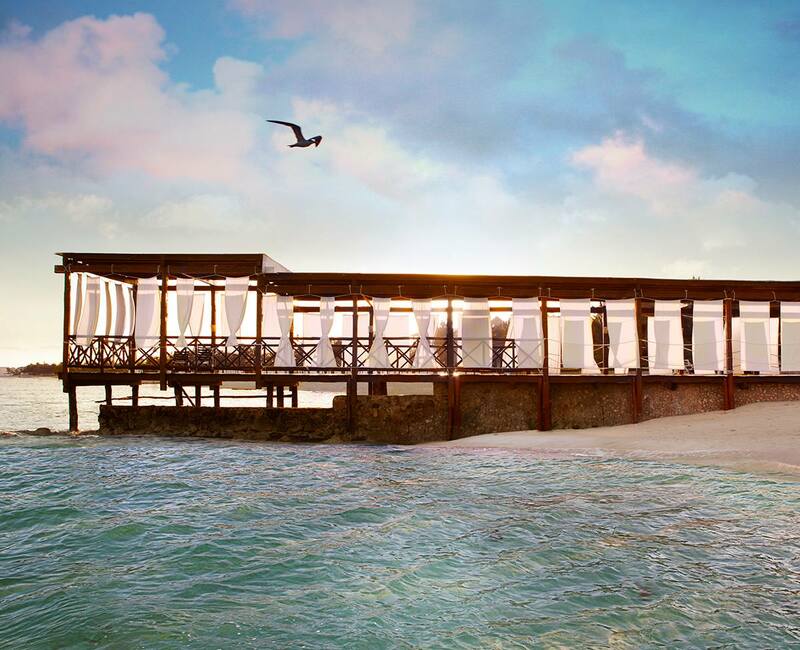 If you’re looking for the perfect combination of natural beauty, romance and unique activities for your guests, then the Riviera Maya should be your number one choice for your destination wedding. 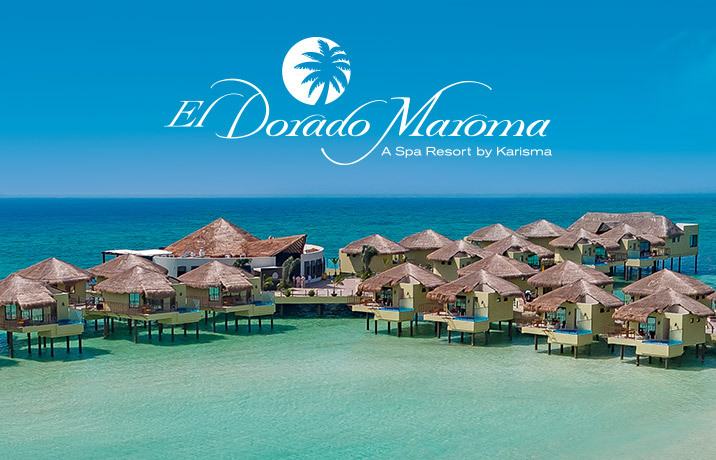 Exchange vows on one of the most beautiful beaches in the world, host a sunset cruise for your friends and family, or honeymoon in Mexico’s only Overwater Bungalows. You deserve an experience as special as your wedding day itself. 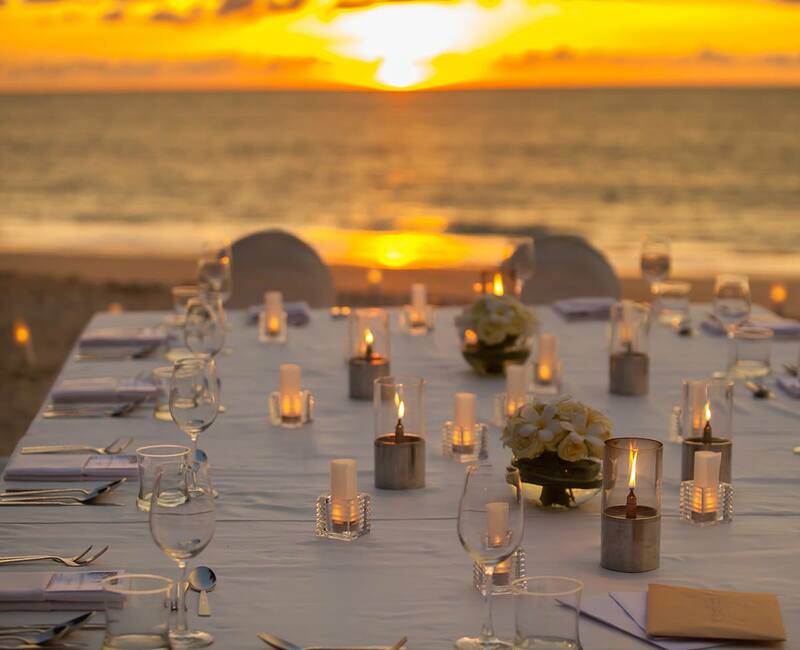 That’s why all of our resorts come with the Gourmet Inclusive® Experience, designed to please every guest – especially you. We’re experts in weddings of all sizes, and our one-of-a-kind ceremonies are backdropped by stunning views of the Caribbean. 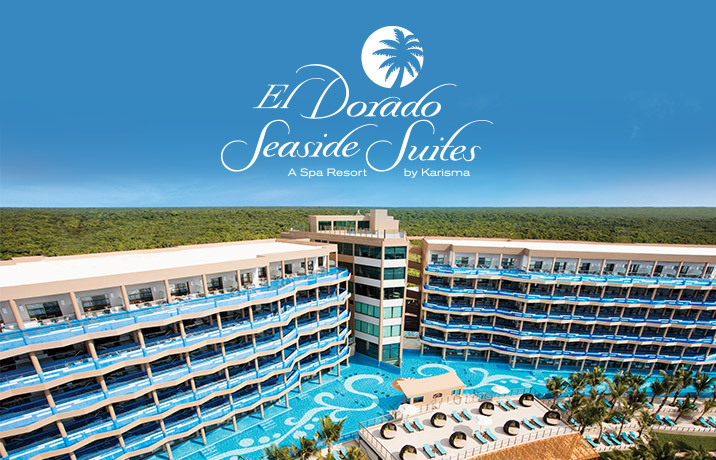 From rooftop sky terraces and beachfront gazebos, to grand ballrooms and traditional chapels, each El Dorado Spa Resort boasts multiple wedding venues tailored to every bride’s preference. Our wedding specialists will deliver every detail flawlessly, allowing you to be in the moment instead of worrying about the small things. 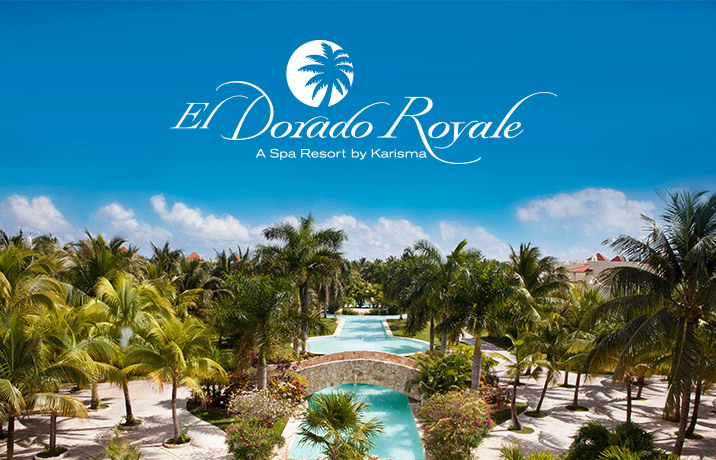 No matter what type of wedding you’re looking for, El Dorado Spa Resorts can deliver it. Are you ready for a wedding that is crafted around your every desire? 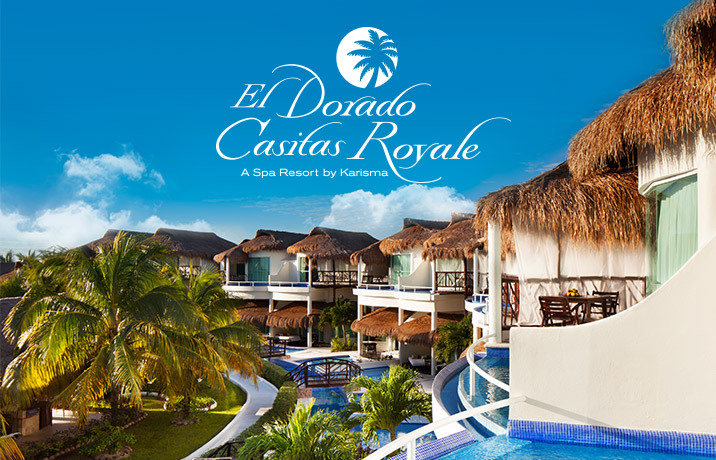 Where every detail is meticulously planned and flawlessly executed. 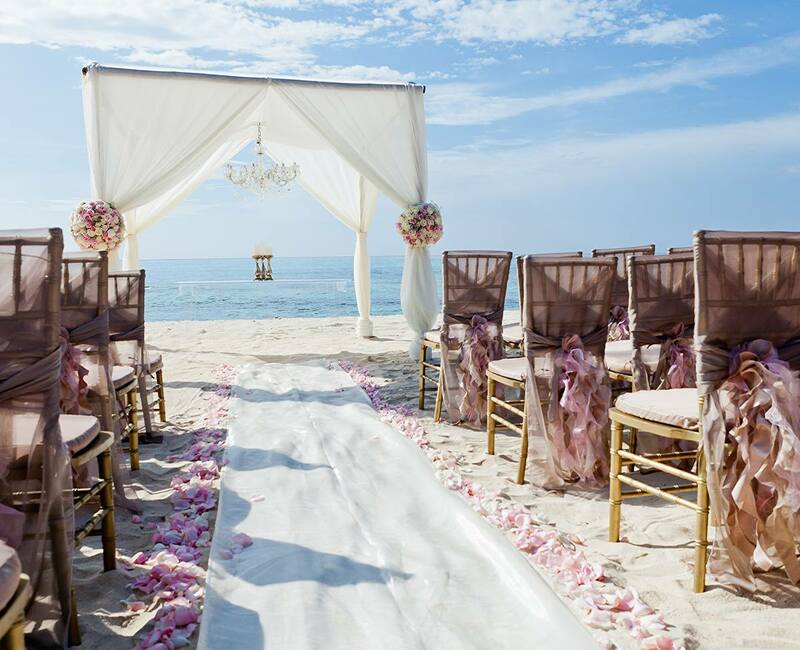 Where the bride’s vision is brought to life in a perfect setting. This is not just any wedding. This is your wedding. And it deserves the Memorable Moments Signature Wedding Collection. Our Signature Wedding Designer is assigned to you based on your needs, style and the type of dream wedding you want planned. They’ll take care of every aspect from the overall theme to the smallest details that will set your nuptials apart.